Tow Tractors and Platform Trucks are ideal for outdoor heavy-duty jobs. Rugged and reliable, they run on petrol, diesel and LPG. 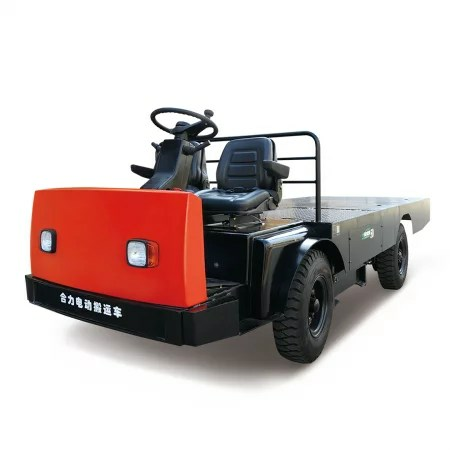 They are usually larger than most electric tow tractors and deliver faster acceleration and travel speeds. Their use is restricted to outdoor spaces as their internal combustion engines give off exhaust fumes. 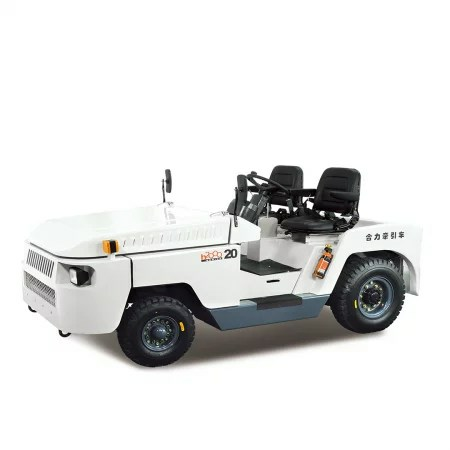 Tow Tractors are commonly used at Airports, Warehouses and Loading Pads. Heli is China’s No. 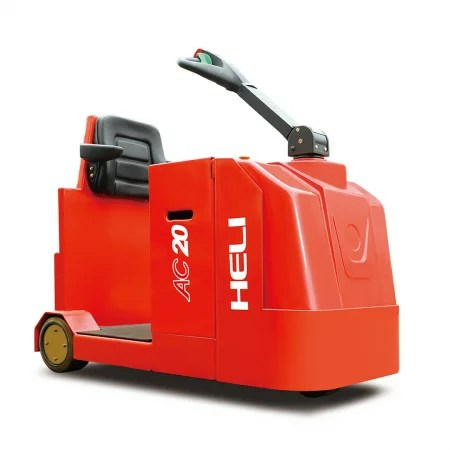 1 Forklift manufacturer and listed among the world’s top ten brands for material handling equipment. It is known internationally for its tough and efficient forklifts. 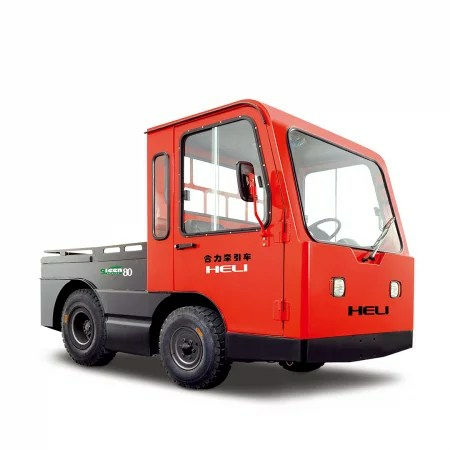 Founded in 1958, Heli today produces about 100,000 units in a year and is the only Forklift Manufacturer listed on the Shanghai stock exchange. 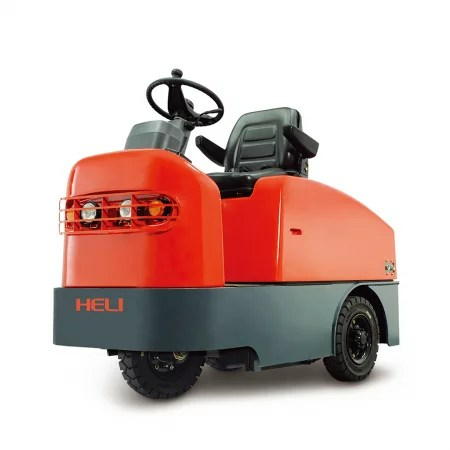 Hala is the sole distributor of Heli Forklifts since 2003. The Hala after sales service extends across all Emirates of the UAE including Abu Dhabi, Dubai, Sharjah, Ras Al Khaimah, Fujairah, Umm Al Quwain and Ajman.